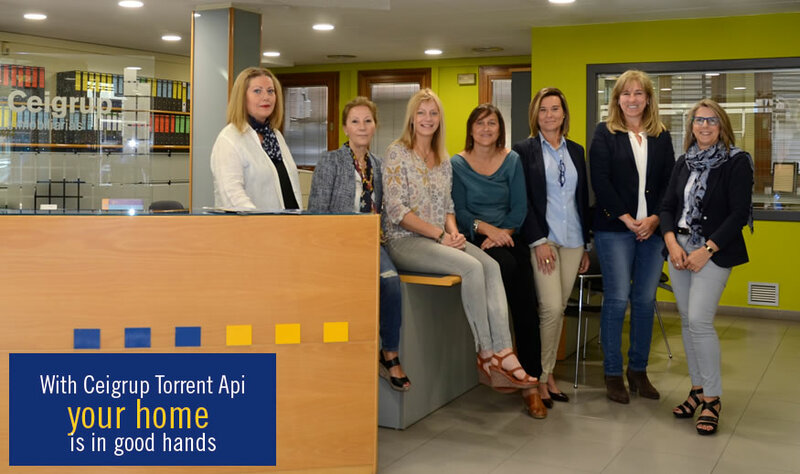 CEIGRUP TORRENT API has been offering services to owners of holiday homes since 1972. 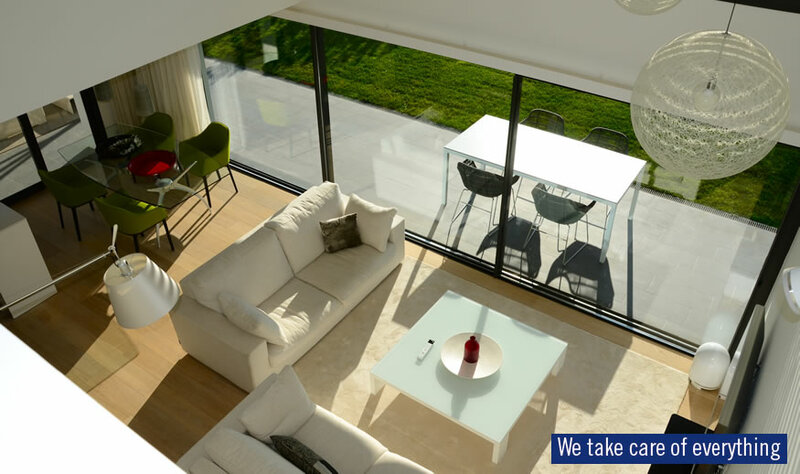 Save time and money : we make it easy for you, we are prepared and we take good care of the maintenance of your holiday home, especially during your absence. We adapt to your needs to draw up a customised contract. Find out about the many possibilities we can offer you. We keep custody of your keys to ensure access to your property at all times. We guarantee that your keys will only be handed over to those authorised by you. Processing of estimates by the best professionals. We suggest improvements and renewals through offers that you may find interesting. Supervision of the work, ensuring they are correctly executed and, once completed, preparing of the property for your arrival. We take care of the regular inspections of your installations (butane gas, gasoil heating, gas, etc.) and keep you informed about their state at all times. Regular cleaning, special kitchen or bathroom cleaning, etc. performed by trustworthy professionals. In the event of bad weather. Before or after your arrival. At any time – just ask for it. Should there be any incidents, we will contact you immediately. Electricity/water consumption and telephone bills, insurances, Owners’ Associations, municipal taxes. Pooled payment allows you to have better control over the expenses of your property. We provide regular accounts in your language, attaching the bills and receipts. Our data bases are regularly updatet and we are assisted by specialized accountants as to changes in fiscal law. We verify the amounts to be paid, both of taxes and special contributions, and file the necessary claims. We offer you advice on any legal incidents that may affect your property. We can process sale-purchase agreements, donations, last wills, divorce suits. We can process the obtainment of Foreign Residents Identification Documents and non-working residence permits. We can process vehicle import, car and motorbike registration, and registering and unregistering for special taxes. In the event of a fire, burglary, damage caused by water, or broken panes, etc. we will process the claim with the corresponding insurance company.